This is an important realization that I had on my weight loss journey, and I want to share it with you. Your human body is perfect, right now, just as it is. And all you need to do to achieve and maintain the perfect weight easily and effortlessly for life, is to feed your body the proper fuel, and avoid feeding your body poison. There are certain foods (fuels) that your body just does not understand, and those are the refined carbohydrates. And the refined carbohydrates are what I refer to as “The Killer Carbs” that are referred to throughout the online seminar. Refined carbohydrates are any type of carbohydrate food that has been “machined” – meaning any carb that has come out of a machine, a processing plant, or a factory. These foods include anything made out of flour, anything that contains processed sugar, any pre-packaged and ready-to eat meals or foods, cereal grains, corn, and rice. The refined carbohydrates are relatively new additions to the human diet. They were NOT a “normal” constituent for the majority of human existence. They were not even present in our diet for most of human existence, much less “normal.” For this reason, your body simply does not know how to process these foods (the refined carbohydrates). The human body is an amazing creation. It runs like a well-tuned machine. The human body runs like a high-end German sports car. It is amazing and awe inspiring. There are literally millions, if not billions, of chemical reactions going on in your body every single second of every single day. But when you feed the human body, this amazing machine, those refined/processed carbohydrates, it simply does not know how to handle them. They are foreign material. They are to you, a poison. In medical school, we are taught that metabolic pathways run in a certain way (a certain intended direction, from A to B, rather than from B to A). Pathways are usually taught in a “top down” manner, meaning the cycle is “intended” to run from the top down under normal circumstances. Thus, circumstances must be “abnormal” for the cycle to run in the opposite direction. However, and THIS IS THE KEY, we were also taught that FAT can be the body’s primary fuel source! FAT itself can be turned into GLUCOSE and turned into ATP to power your body! Why? Because if the opposite was “normal,” the entire pathway would be drawn upside down! And that’s what we teach here in Weight Loss 101, THIS PARADIGM IS TAUGHT UPSIDE DOWN. It is NOT NORMAL to consume all of these refined carbohydrates and get fat. So, to re-draw this metabolic pathway, normal human metabolism should start with FAT (Not Carbs). These fats come from the fats that you eat (and the fat you store in your body). So the FAT is on the top of the diagram. You burn that fat to make ATP (energy for your body). And the rest you use to make glucose or ketones. At that point, then you can say, this system can also run backwards – the glucose can be used to make fat. And this is the way that human energy metabolism should be taught in medical school. FAT is the main fuel. FAT is on the top of the diagram. FAT is what your body utilized for energy. FAT burning is normal human metabolism. Why? Because table sugar and white flour have only been around for a couple of hundreds of years of human existence. The mass farming of cereal grains (our number 1 source of carbohydrates) is a rather recent human invention. Before mass agriculture (which is the majority of human existence), we were all essentially “hunter-gatherers.” We ate animal products (protein + fat) with whatever carbohydrates we could scavenge. Our sustenance, our existence, our calories, and our food were mainly FAT and protein with relatively little carbohydrate. 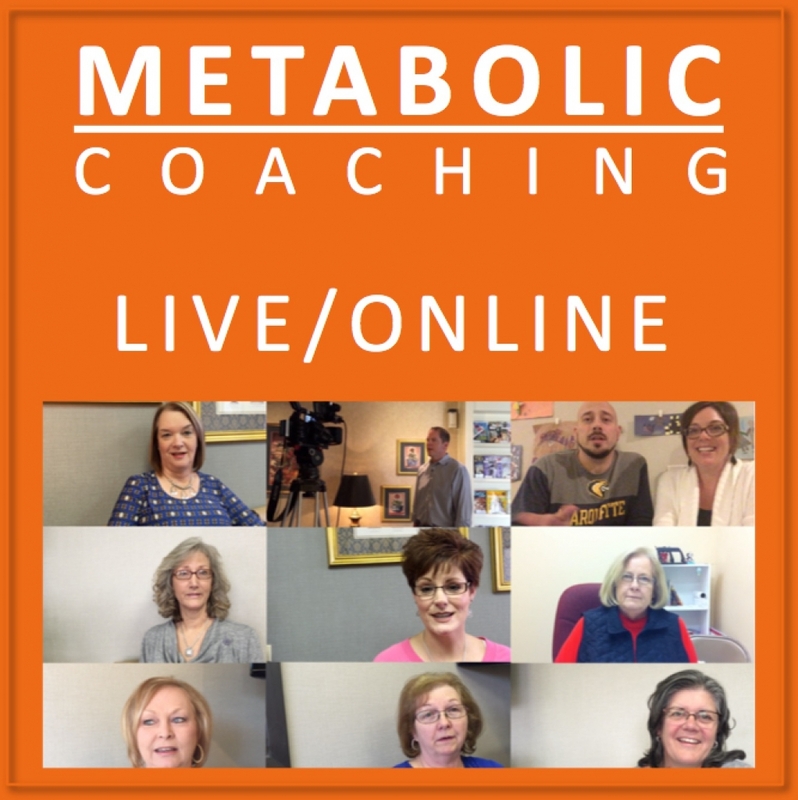 Burning FAT is normal human metabolism – getting fat isn’t! So Why is Human Metabolism Taught Backwards in Medical School? Simple. 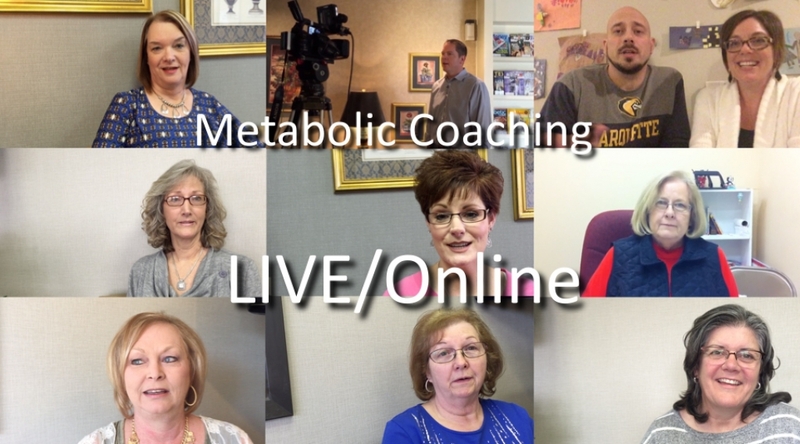 The people who discovered these metabolic pathways we are discussing were modern, Western carb-consuming scientists and physicians. They started from the preconception that eating a lot of wheat, bread, pasta, potatoes, rice and cereal grains was “normal.” How did they know that was “normal?” All they had to do was do was look around. And true, eating tons of refined carbohydrates may be “normal” in modern society, but that “normal” has resulted in 1/3 of Americans being obese, and another 1/3 of Americans being overweight. Eating lots of refined carbohydrates was not normal for 99% of human history. Thus eating refined carbs is not “normal” at all!